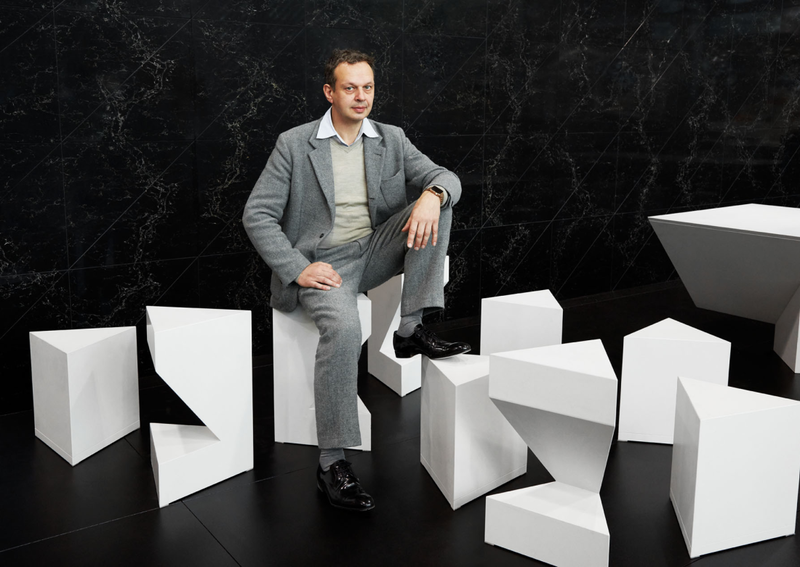 Allenby NY proudly presents Stone Age Folk – a new Caesarstone installation, designed by world renowned designer Jaime Hayon. Using Caesarstone’s quartz surfaces, Hayon created a functional, interactive and playful installation that draws elements from fauna, the natural world, and folklore from different cultures, ranging from Hungarian myths to various African influences. 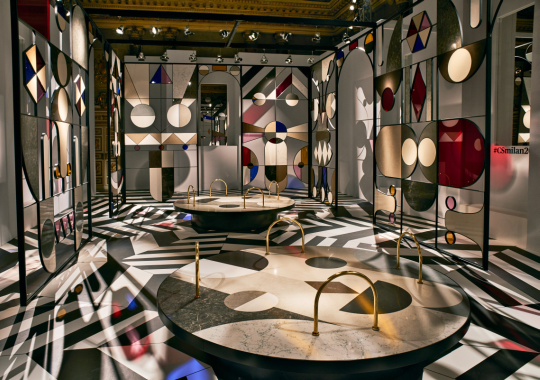 Allenby NY supervised and executed the international production, which made its debut at Interior Design Show Toronto and will travel to Milan Design Week in April. he project is managed in partnership with Jacob Peres Office.